Microsoft may be planning to announce a way for independent developers to self-publish on the Xbox One at its Build Developer Conference on Wednesday, as noted in a NeoGAF thread. If true, it would constitute another incident of Microsoft attempting to level the playing field after what many considered a decisive victory for Sony at E3 earlier this month. Sony’s PlayStation 4 will allow indie developers to self-publish; currently, the Xbox One has no way for indie devs to publish without teaming with a larger company, which requires potentially giving up full creative control and a good share of profits gleaned from any project. Last week, Microsoft announced it would abolish its unpopular DRM restrictions and online requirements for the Xbox One, a response to largely negative response to the policies – and, most certainly, a response to the largely positive responses Sony was met with when they announced at E3 the PS4 would have no such caveats. Without official confirmation this can’t be regarded as anything but a rumor until the conference actually happens Wednesday. 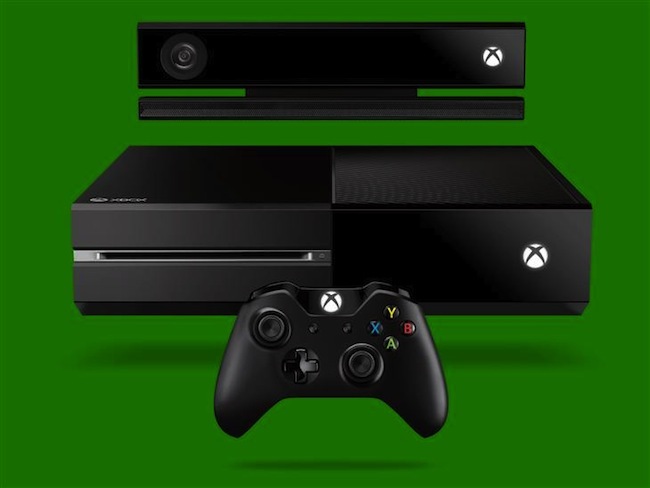 Does it matter to you if Microsoft allows independent developers to self-publish on the Xbox One? Why or why not? Let us know in the comments.